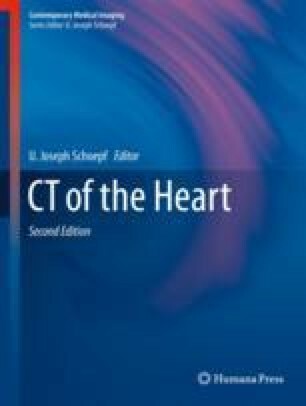 CT imaging prior to minimally invasive cardiac procedures is emerging as a vital tool. Excellent spatial and temporal resolution with wide-field views allows an understanding of the target and surrounding anatomy. Accurate sizing can determine appropriate device to minimize complications. Finally, higher-risk features can be identified to allow appropriate patient selection and minimization of morbidity and mortality.